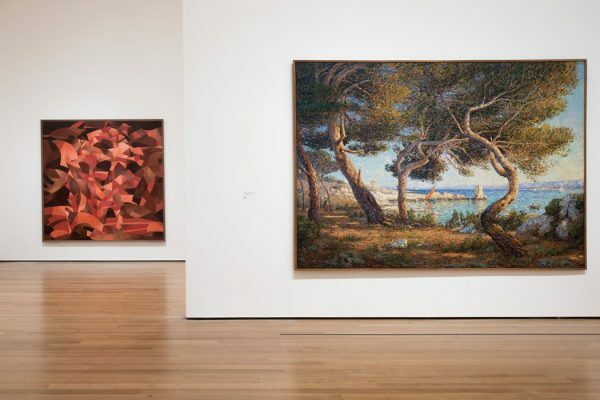 The Francis Picabia retrospective at MoMA is wowing museumgoers again with his ever-shifting, always challenging art. DADA at 100, or, I Zimbra! 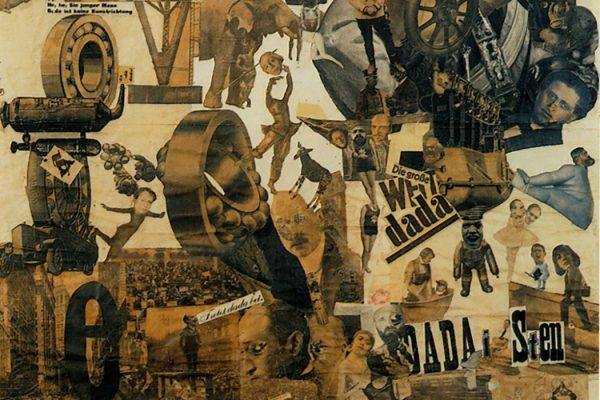 The anti-art art movement Dada was born in 1916 in Zurich's Cabaret Voltaire. 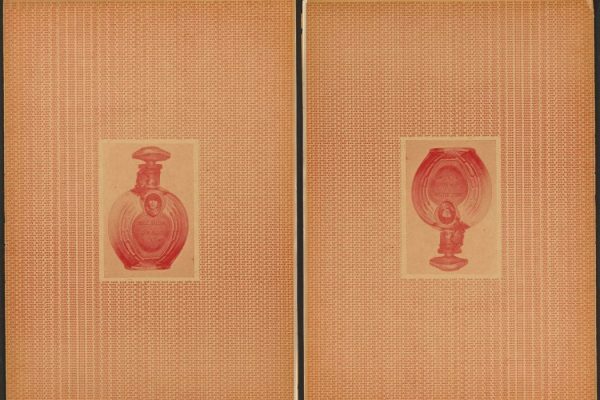 What Did Fashion Magazines Have To Do With Dada? When you think of Dada, do you think of Europe? If so, you’re missing one of its hotbeds—New York.